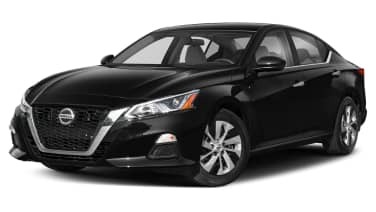 It's just been announced that we'll see the next-generation 2019 Nissan Altima late next month at the 2018 New York Auto Show. That would be the extent of the information provided by Nissan, so let's dig around a bit to see what we know about the future midsize sedan. For starters, we've already seen a camouflaged test mule. It clearly had a deep grille reminiscent of the Maxima and other recent Nissans, along with thinner headlight units. What it did not have, however, is a shape that's terribly different from today's Altima. We're guessing it'll be pretty evolutionary, which if so, would stand in sharp contrast to the revolutionary Toyota Camry, Chevrolet Malibu and Honda Accord. There doesn't seem to be an Audi A7-aping roofline, for instance, which is all the rage these days. 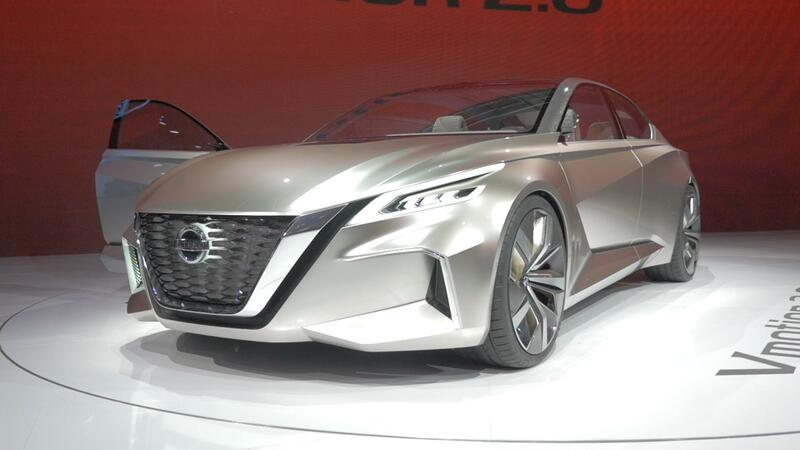 Nissan's Vmotion 2.0 concept actually had one, and we would've bet the Altima might borrow it, but it would seem that if anything, the next-generation Altima will only share some details, if anything, with the concept. Mechanically, it's hard to imagine the new Altima won't be powered by four- and six-cylinder engines paired to a CVT. Like Toyota, Nissan has shown no indication of ditching the good-old V6 for a turbo four. Who, knows though, surprises happen every day. And if that's the case, that particular day will be March 28 at the Javits Center in New York (or more likely, a Nissan event the night before).